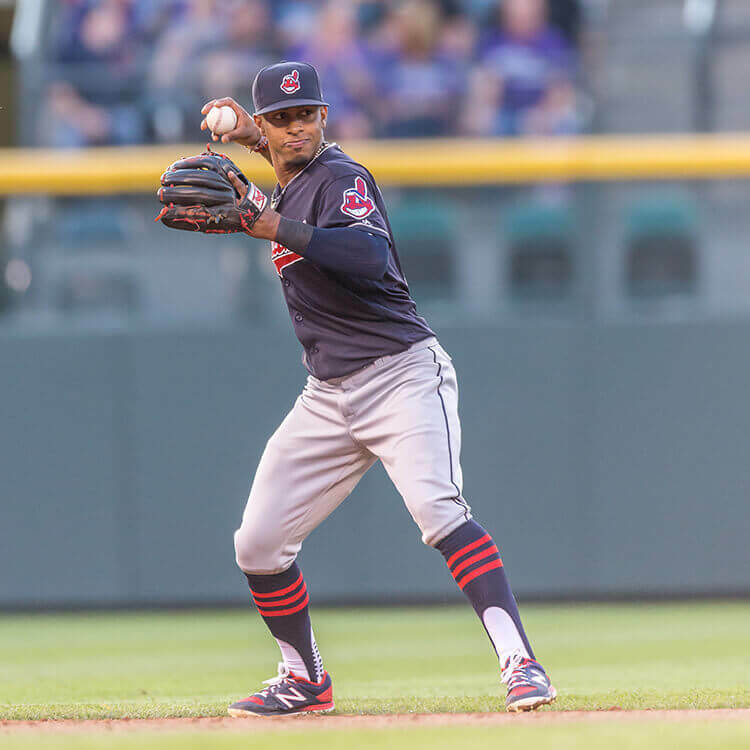 Francisco Lindor’s Rawlings Pro Preferred PRO205-2KB 11.75″ glove is a classic, and with his 2016 Rawlings Platinum Glove Award for the best defensive player in the American League, Lindor’s glove now boasts the rarest labels of all—platinum labels. 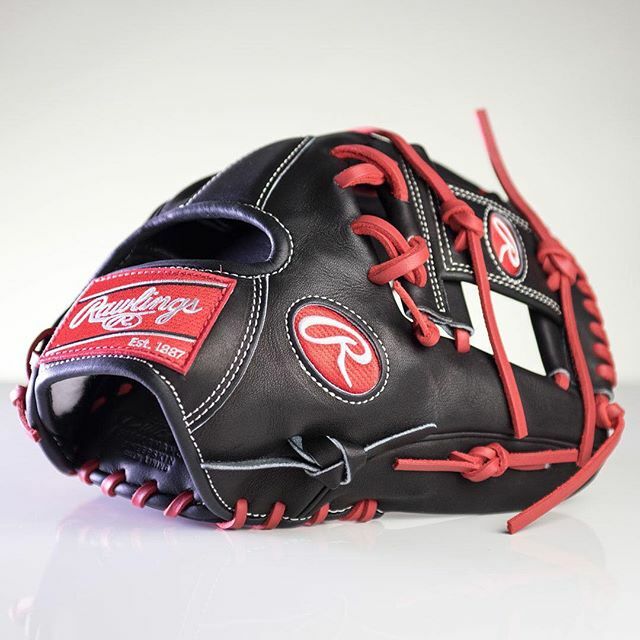 On the available (non-platinum) model, the black Pro Preferred Leather looks great with the red laces. The white stitching offsets the black leather very well. 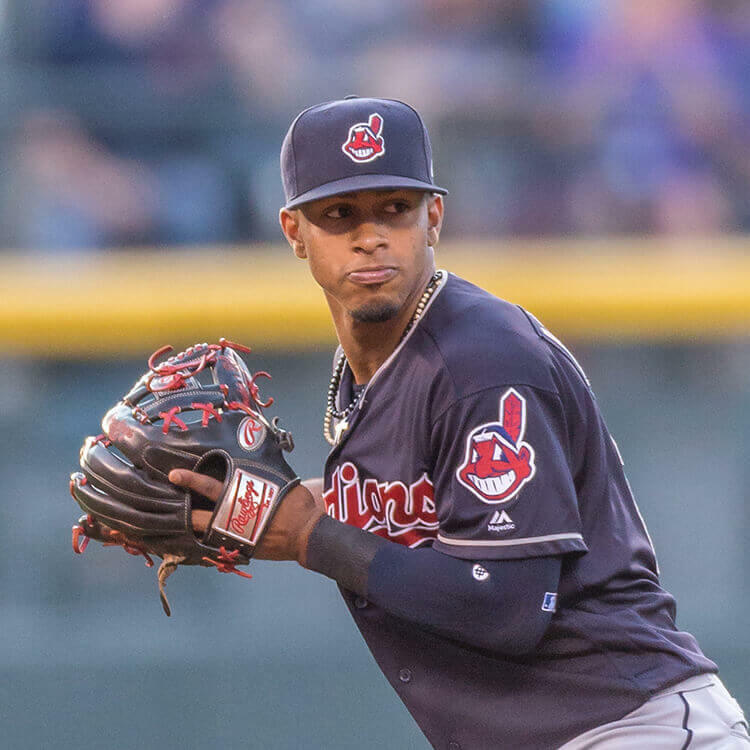 Overall, this glove may be the nicest SS glove in baseball (in our opinion). Get it as the PROFL12 model at the link. 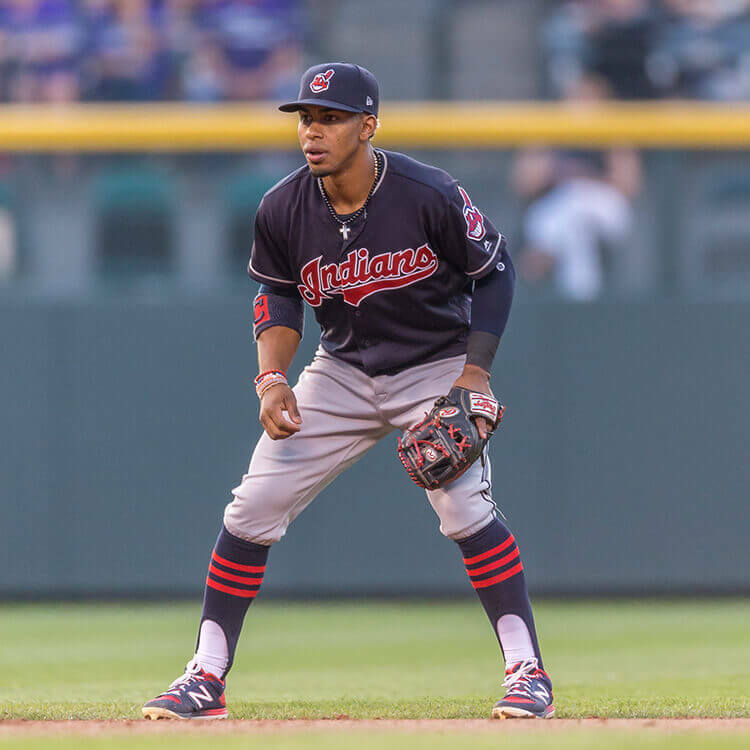 Categories: Francisco Lindor, Gear, Glove, Cleveland Indians, Shortstop.